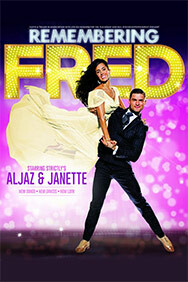 STRICTLY STARS ALJAZ & JANETTE ANNOUNCE REMEMBERING FRED TOUR FOR 2018 DUE TO POPULAR DEMAND On the eve of the UK tour for Strictly Come Dancing stars Aljaz Skorjanec and Janette Manrara's new theatre show Remembering Fred, the pair has confirmed an even bigger UK tour for 2018 due to popular demand. Already set to be one of 2017's most popular theatre tours, Remembering Fred is an evening of song and dance celebrating the legacy of Hollywood icon Fred Astaire. Backed by a full supporting cast of dancers, live band and singers, the 2018 Remembering Fred tour will feature new songs, new dances and a new look. 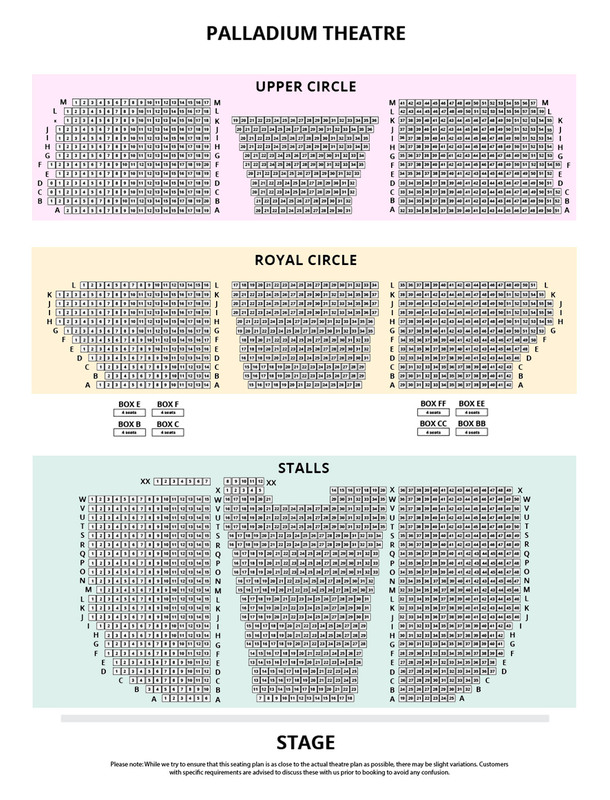 Aljaz and Janette commented: "We are so thrilled that there is a demand for another tour. We have loved working hard preparing for this year, so to be able to go it again for 2018 is incredible."